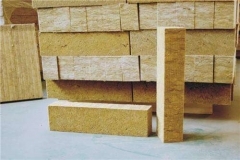 Rock wool sliver uses natural basalt as main raw material, after high temperature melting, made into man-made inorganic fibers by high speed centrifugal equipment, while adding a special binder and dust-resistant oil. 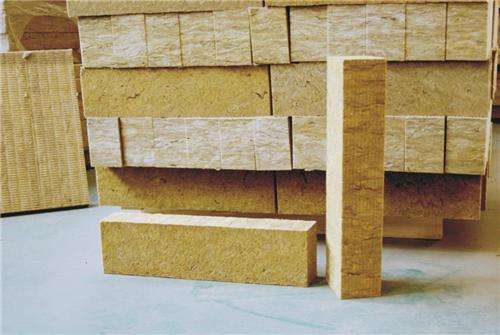 Then by heating curing, made into various specifications, different requirements of rock wool insulation products. 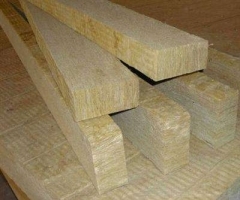 Rock wool slivers are applied for insulation of industrial equipment, construction, ship, noise reduction and so on. Rock wool slivers can also be used for insulation and noise-absorbing of building walls and roof; fireproof and noise reducing for building partitions, fire walls, fire doors and elevator shaft. It is suitable for pipe insulation and heat insulation in electric power, petroleum, metallurgy and shipbuilding industries, especially for the construction of small straight pipelines. 3. Environmental and no pollution.